CED Stone group are proud to be supporting the Perennial Garden at this year’s RHS Cardiff Flower Show. 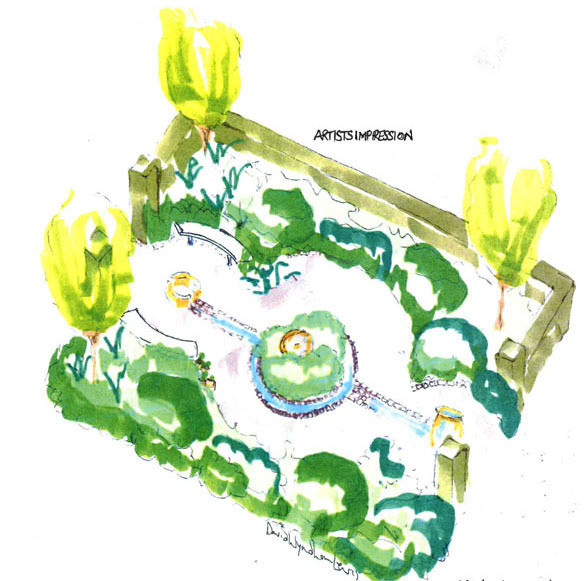 Designed by Peter Donegan of Peter Donegan Landscaping and Garden Design, not only is this the first time Peter or any other Irish designer has designed a garden for RHS Cardiff, but it is also the first time Perennial have exhibited there. With the first of this year’s big flower shows kicking off in less than four weeks with RHS Cardiff there is a buzz of excitement spreading and the show garden announcements are coming in thick and fast. As many designers are busy planning and prepping for their upcoming show garden, one designer is completing the 2nd build of her show garden less than a year after it won gold at Harrogate Flower Show. 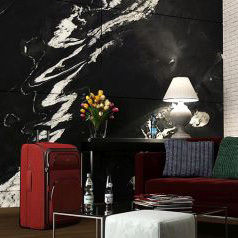 As one of the UK’s leading suppliers of natural stone, we at CED Ltd understand how hard the market has been recently for contractors, designers and clients alike and how constant increases in day to day costs are effecting everyone’s ability to make a profit. 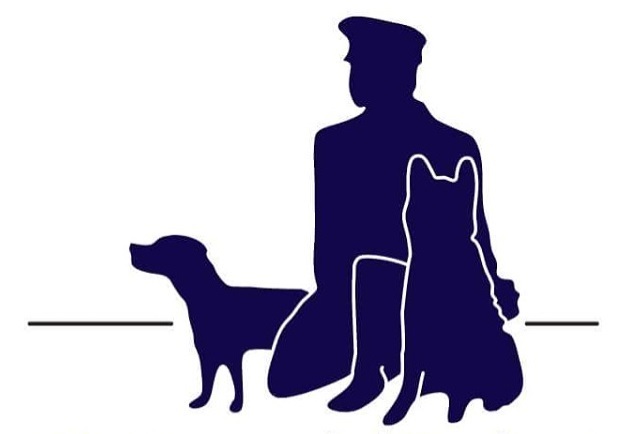 We would like to offer something back. 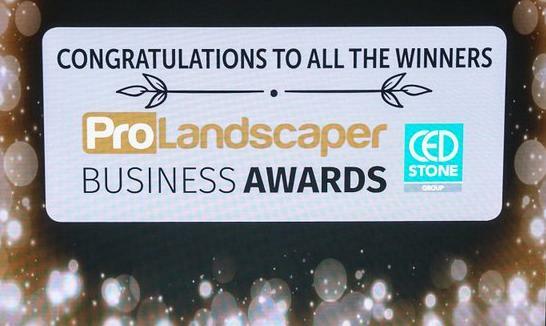 Last week on Friday 9th February CED Stone Group were proud to be headline sponsors of The Pro Landscaper Business Awards held at East Wintergarden, Canary Wharf, London. The annual competition only in it’s second year, is fast becoming one of the highlights of the horticultural and landscape year. 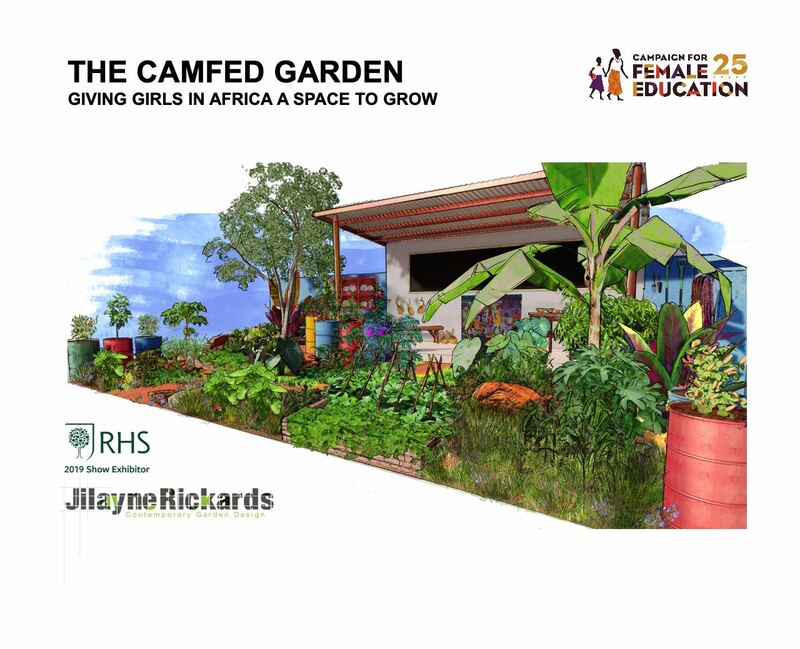 As part of their 25th-anniversary celebrations, CAMFED will be revealing their first ever RHS Chelsea show garden, The CAMFED Garden - ‘Giving Girls in Africa a Space to Grow’. CED is delighted to be supporting the CAMFED garden by donating all the stones selected by Jilayne and Cormac. 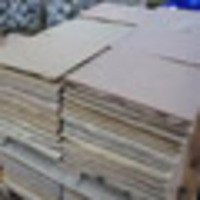 As a company CED Stone Group are always looking at ways to become more environmentally friendly. This year we are taking another step to do our bit for the planet. 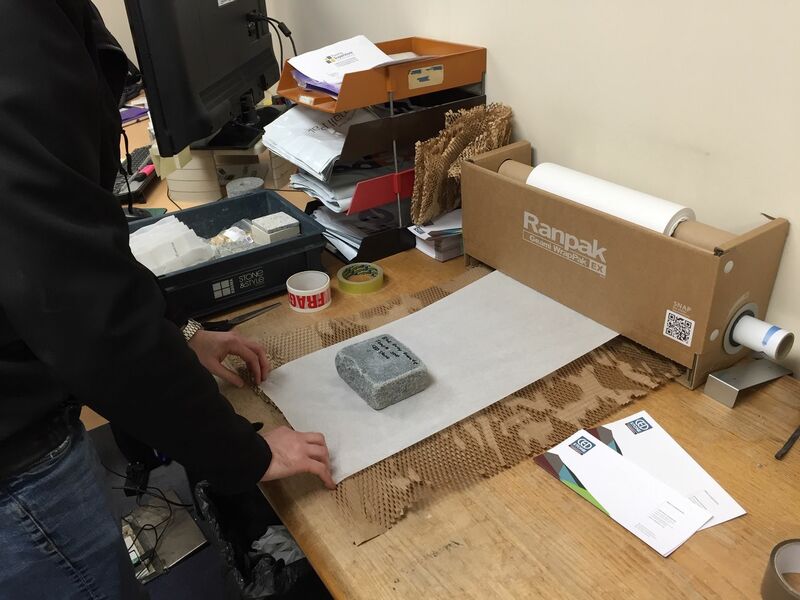 After a proposal put forward last year by our Commercial Division we are delighted to announce that CED Stone Group are now switching all our sample packaging. 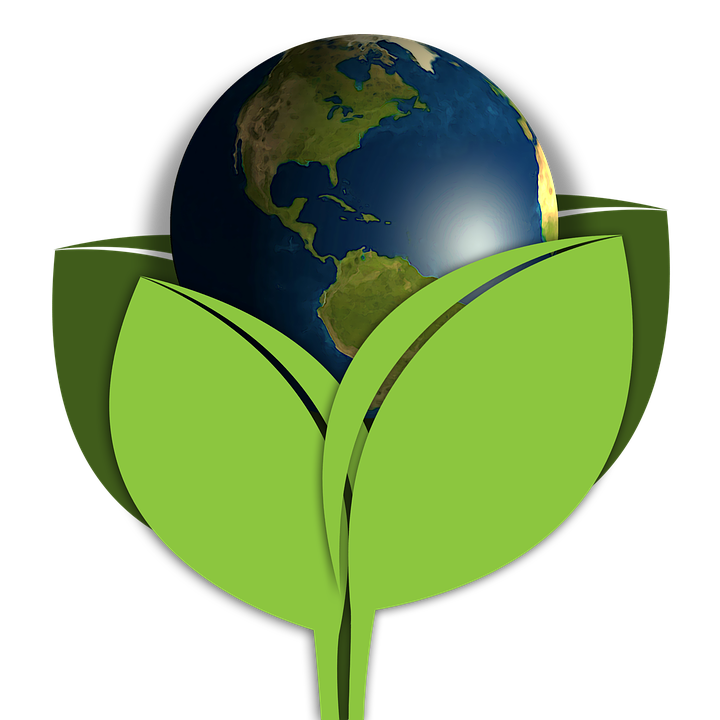 We are switching from plastic bubble wrap to Geami Wrap, a 100% recyclable,renewable and biodegradable packaging solution. 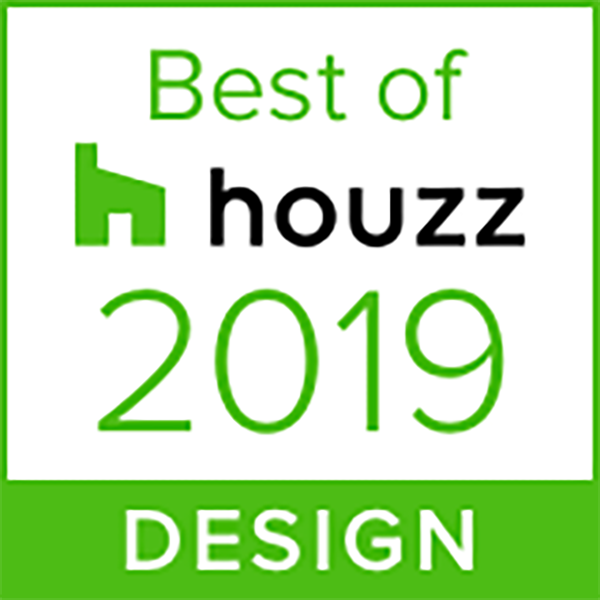 We are delighted to have won Best Of Design on Houzz® for the second year running. The Best Of Houzz is awarded annually in three categories: Design, Customer Service and Photography. Design award winners’ work was the most popular among the more than 40 million monthly users on Houzz.